Fertilizer Injection Equipment - Agroponic Industries Ltd.
Back in 1988 to early 1990’s we began to get very heavily involved with the emerging silverculture industry in Alberta and quickly realized that they had very heavy demands of their fertigation and irrigation equipment. They soon found they needed equipment that was very reliable, accurate, flexible and easy to use. Back in this time we began modifying and using both Williams and Anderson heads to accept compressed air to pulse the pump heads via programmable electronic flow meters. 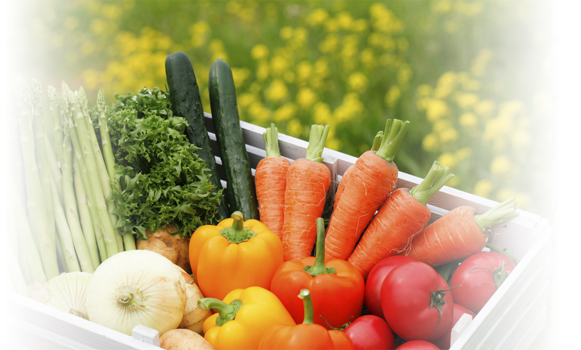 This marriage of the technologies provided the growers with everything that they needed. Very long serviceable life span, actually there are many systems dating back to this early time period that still function as good as new. They also offered very accurate fertilizer injections at all variable flow rates from small to large, they offered easy of changes to injection ratios and pulse frequencies and reduced water consumption. At this time we sold and supplied these units as GCS injectors. 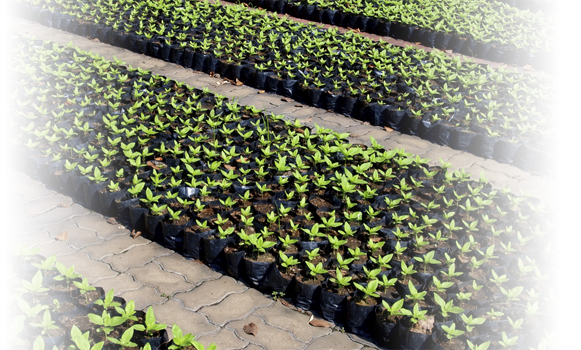 Each system was designed and constructed to suit the growers requirements. 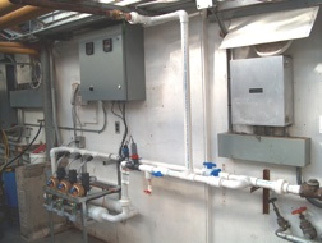 Most systems were comprised to 2 to 3 or more injector heads that were modified to accept compressed air, a main manifold pipe ( 2” up top 6” ), an inline mix tank, air solenoid valves, a stand or frame and a prewired panel enclosure with our programable flow meter ( standard ) and inline EC and pH meter ( optional ) and the appropriate sensors and flow meters to control the system. The most popular set up is A/B/acid. One head for the A stock solution, one head B for the B stock solution and one head for acid for pH control. All our electronics is based on heavy duty industrial grade controllers. The injector heads are available in 2 displacement sizes, 20 and 40 cc and both can cycle up to 40 times a minute if needed. 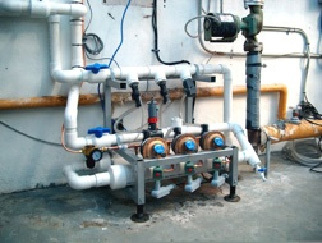 We have designed, supplied and or installed many multi-head systems ranging from 1” to 6” pipe sizes. As the GCS Injector line grew into popularity many were furnished as kit type offerings, where air modified injector heads, air valves and prewired control panels were furnished. 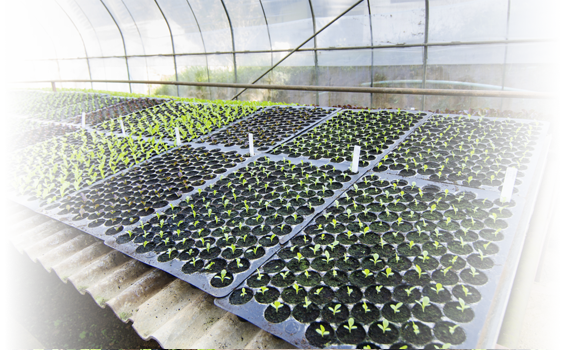 In these instances the growers assembled their own piping and frame systems. 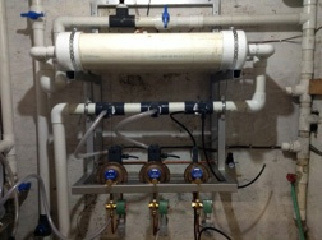 The system to the left is a small A/B/acid system with 2” ABS supply piping and mix tank. 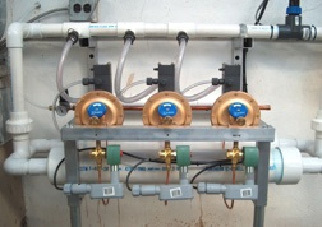 Electronic flow control and inline pH metering. The photo to the right is another A/B/acid (3 head ) system with 3” ABS piping and parallel inline mix tanks. The frame is floor mounting and the whole injector assembly takes very little space. This grower was using 1:400 injection ration. The reason for the B head was calcium nitrate was used as one of the fertilizer salts and this cannot be mix with any phosphates or sulfate based fertilizer salts. The photo to the left. The control panel ( gray box above injectors ) contains programmable flow meter and ph meter. The programable flow meter activates the air valves on the injectors at a programmed volume rate. The pH meter is primarily for indication only but will momentarily fail the acid head if low pH conditions occur. The photo to the right is another 2” system, three heads ( 40 cc displacement – max 1600 cc/min volume ) with programable flow meter controller and in line EC and pH metering ( indication only ). This unit is wall mounted and take up less than 5 feet of wall area. The GCS Injector System requires a 60-70 PSI compressed air system to operate. Size of compressor is dependent on the size and the number of the injector heads. Please contact our office for further details. Flow/EC/pH controllers meter(s) Signet Industrial Grade. Sensors and functions to suit application Flowmeter is capable of multifunction with applicable expander cards and sensors. There is no need for three separate meters. If you wish a fully assembled / frame mounted and pre-piped system, or pricing please contact our office. We would be most happy to design a system to conform to your needs.